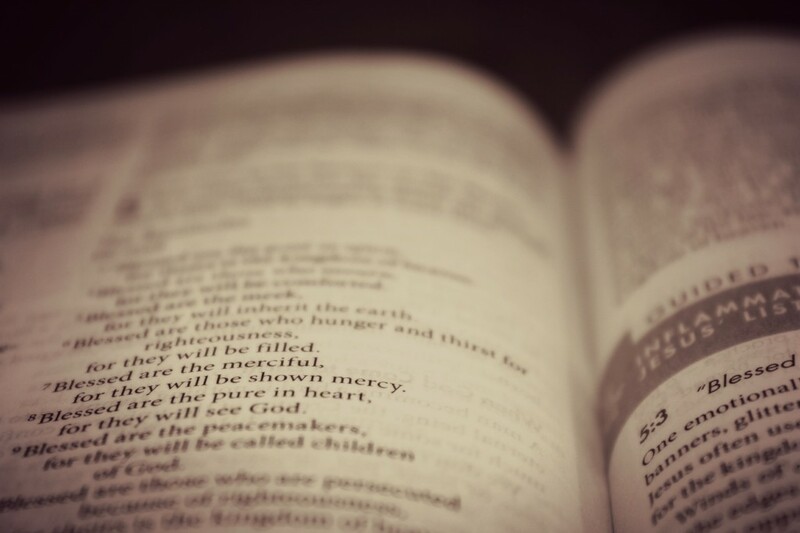 Home » Bible Study » Oh, Mercy! Today I was reading in Matthew chapter 5. I Love Matthew 5. There is just so much jam-packed in that one little chapter I could spend forever studying it. Today I just spent a little time studying it, so I won’t be too long winded, don’t worry. The part that really stood out to me was what Jesus has to say about murder. Here is a short excerpt from Matthew 5 for you. I like how Jesus says to handle a quibble(I like that word. Quibble.) with a brother or sister. I understand that all fellow believers are brothers and sisters in Christ, but I like the picture this wording paints in my mind. He makes it so unbelievably simple for us. That’s’ good, we need that… At least I do! God is a giant daddy in the sky, and we are all just quarreling siblings. Brother pulls sister’s hair in a moment of weakness. Sister hoists brother into the air by his underpants. All is forgiven – just as God intended. He doesn’t want us to come running and tattling on one another. He wants us to work it out. Otherwise we both risk being punished. Regardless of what you may believe, most dads don’t enjoy tanning their children’s hides. Believe it or not, there are other things he’d rather be doing! But Dad serves justice, and so does God, so let’s not go tattling to him. If I’ve hurt you, and wedgie won’t satisfy you, let me know what will. I’m sure we can work something out! I love it, wedgie and all! You made me smile, and it’s all so true. We talk about this passage with our girls, too, and when one comes to tattle, we ask if they really want to take it to the judge. Sometimes it is necessary, but often they will try one more time to work it out. And yes, as adults, we need to try to work it out too, before tattling to God (or to others–gossip). That’s a very good point. Thanks for reading!